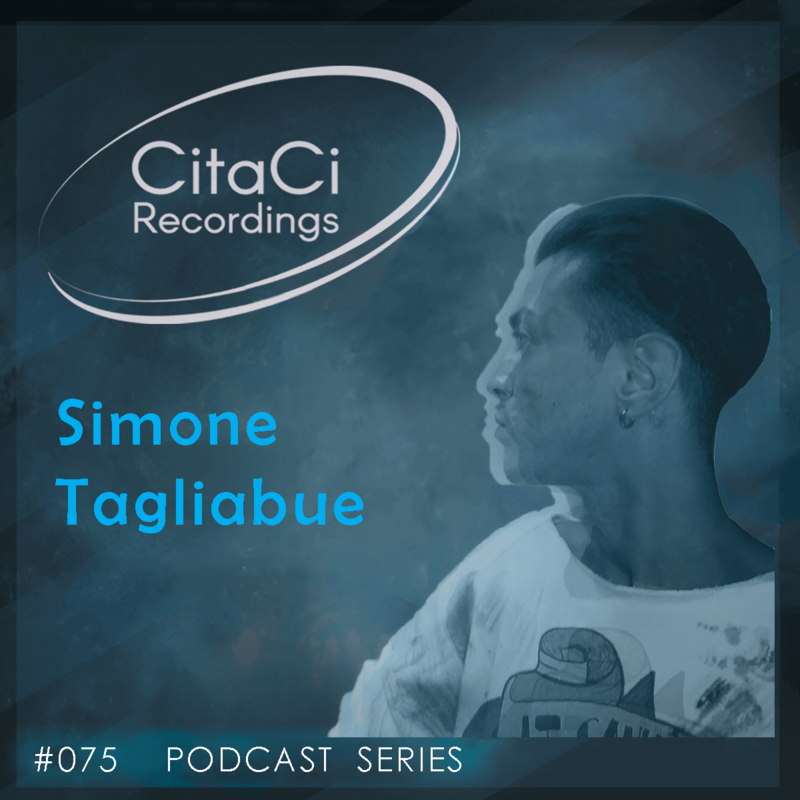 Simone Tagliabue is the next guest for our 75th CitaCi Recordings #Podcast #Series episode. Simone Tagliabue is a dj/producer born in 1994 in Milan (Italy). Music lover , since he was a child , at the age of 14 he descovers the intrinsic and crazy world of minimal and techno sonorities , starting to partecipate at local and big parties around his country. At 18 he decides to get in touch with the music that he had loved so much and start to play , also in some Party of his city. But 3 years later, at 21, he finally decides to express his huge passion and the large amount of ideas , and starts producing by himself. Just 1 year later he can see his music realized on some labels : Kootz Music, Embi Music, Real Rhythm, Hangover Music , Lethal Dose Rercordings ,Whoyostro LTD Flat Belly Rec , Groundid Music , 87 Music and many more. After 18 months from the start of his musical project, Simone has been selected to be part of Insolitus Crew ,a quality project and team from Romania. Characterized by a minimal -Experimental stamp ,he's focused on dark environments and trippy acoustics ,searching the way to make an expression of moods , such as felt sensations through a melodic key. For this mix , he adds his personal melodic touch , building some different parts of ambience and harmonies using his keyboard in live.